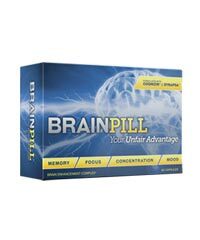 Neuro Optimizer is a cognitive enhancing supplement similar to many we’ve seen previously in that it aims to support brain metabolism, memory and learning abilities. We are very familiar with the ingredients used in the product so we’re looking forward to see some great results. 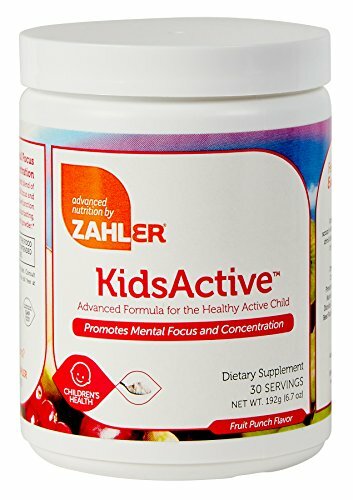 If you feel like your days could use a little extra boost of mental energy and focus then you may want to take the time to check this product out. Our review will hopefully cover all the questions you may have about Neuro Optimizer, including facts about the product’s manufacturer, ingredients, results, side effects, and cost. So is Neuro Optimizer worth a try? 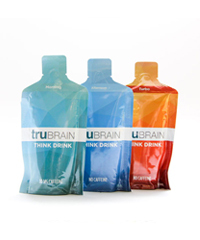 Jarrow Formulas, the creator of Neuro Optimizer, is a large supplement company that has been offering a massive line of vitamins, herbal support, probiotics and more for nearly 3 decades. They aim to create the best quality supplements with advanced formulas for an affordable price – making their product available for nearly everyone. Their company is also well-known for its good customer service, so feel free to contact them via e-mail or telephone should you feel the need to. Neuro Optimizer’s formula is quite simple considering it only contains 7 active ingredients. This is actually very good news because it means that every ingredient has enough ‘space’ to really shine through and deliver results. 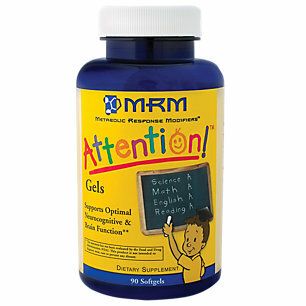 If you ever come across a nootropic supplement with over 30 ingredients then just put that bottle down because that just shows that it’s full of useless, filler compounds. Anyway, back to Neuro Optimizer – their formula starts off with 300 mg of CDP Choline. CDP Choline is a great source of choline because it’s of great quality and has high bioavailability. It’s a good choice to take a choline supplement on a daily basis anyway because 90% of all Americans don’t meet the recommended dose of choline – which can lead to fatigue, brain fog and deteriorated brain function. 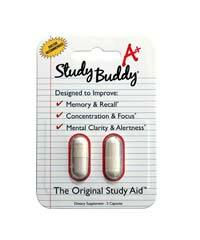 Adding choline to a nootropic supplement also helps to avert nasty side effects. Neuro Optimizer also contains PS (Phosphatidylserine) which not only helps with memory but also protects our nerve cells from damage. 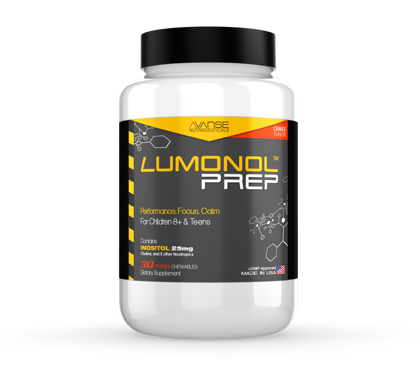 We’re also quite happy to see that they’ve included a bit of Acetyl-L-Carnitine in the mix – this compound can really wake you up, make you feel more alert and allow you to focus for long hours. Neuro Optimizer did not disappoint when it came to results. Our members felt a surge of mental energy and were able to stay on task for 4-6 hours straight without feeling distracted or tired. 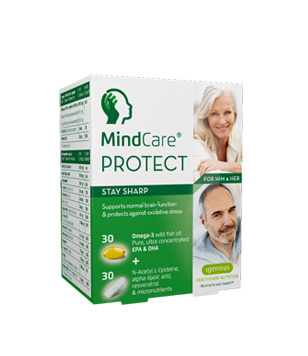 There are also lots of nice comments about Neuro Optimizer online, mostly highlighting the product’s ability to support long-term brain health. When it comes to price Neuro Optimizer is not bad at all – a 30 day supply costs $34.97, which is definitely not overpriced for its formula. Since we know that Jarrow Formulas has used high-quality ingredients (i.e. choosing CDP Choline, which is way more expensive than the average Choline Bitartrate), there are no complaints about the price. 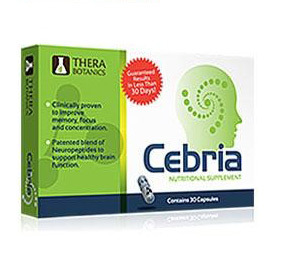 The bottle comes with 120 capsules and you are suggested to take 4 capsules per day. As always, stay within the recommended dose in order to avoid side effects. If you’re looking for a supplement that can support and protect brain function in the long-term then Neuro Optimizer is definitely worth a try. 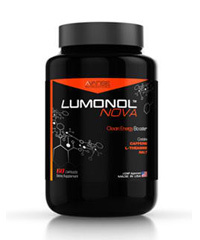 The price of the product is affordable ($34.97 per month) and the formula contains high-quality ingredients. We have no complaints about the product although certain customers on Amazon.com have reported seeing no results. 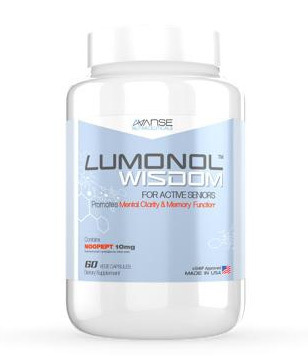 On a side note, if you’re more on the hunt for a product that can quickly boost memory, learning and focus abilities then aim for something that includes ingredients such as Noopept or Vinpocetine. 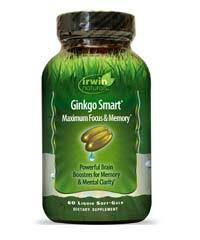 These compounds are much more potent and can work quite instantly to improve cognitive function. 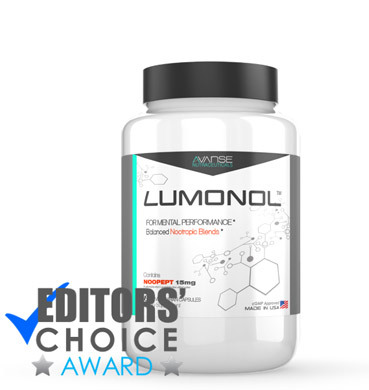 Our Editors’ Choice Award Lumonol contains both of these ingredients, which explains why the product excels amongst others. 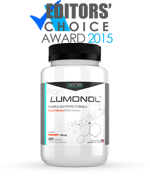 To read more about Lumonol, check out our complete review here.